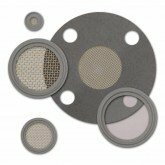 Rubber Fab is proud to offer many specialty gaskets, many which are exclusive to us. 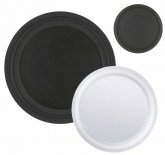 Our trademarked Tuf-Steel® and Tuf-Flex® are great for Food & Beverage applications. 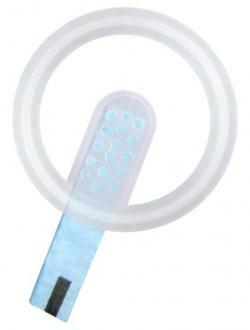 Our Biological Indicators and Gauge Guard Protectomers are especially important to the Pharmaceutical industry. Rubber Fab’s Tuf-Flex® sanitary gasket is the world’s only unitized gasket, and is setting new standards for purity, performance and flexibility. 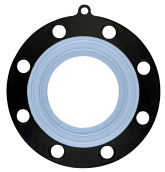 An Ansi-Flex 150# Ansi Flange Gasket's contact surface is PTFE unitized to an EPDM rubber inner core. Tuf-Steel® is the choice for leak-proof performance and outstanding durability in steam applications. 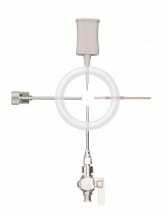 This unique Rubber Fab Smart Gasket® permits either top loading or inline positioning of the EZTest® self contained biological indicator and/or temperature probe. 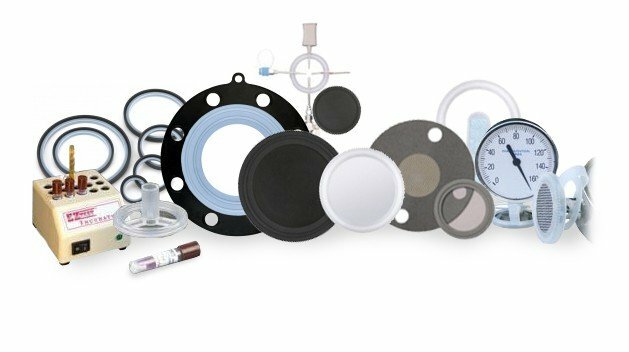 Rubber Fab’s Gauge Guard Isolator gaskets protect expensive diaphragms and instruments from damage without affecting instrument performance. 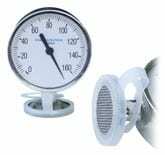 Rubber Fab’s Gauge Guard Protector gasket protects expensive, fragile gauge diaphragms and other similar instruments from damage during calibration, routine maintenance and during autoclave procedures. Rubber Fab’s Smart Gasket’s® value is proven when validating sterility in a high-purity pharmaceutical system. 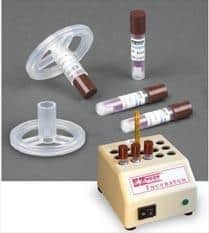 The Rubber Fab Smart Gasket® with the Spore Trap is designed to securely retain and accurately expose spore challenge test strips for use in steam sterilization when validating.